Alien Gear Holsters has made it possible to own just one holster that can transform into 11 different types of holsters. 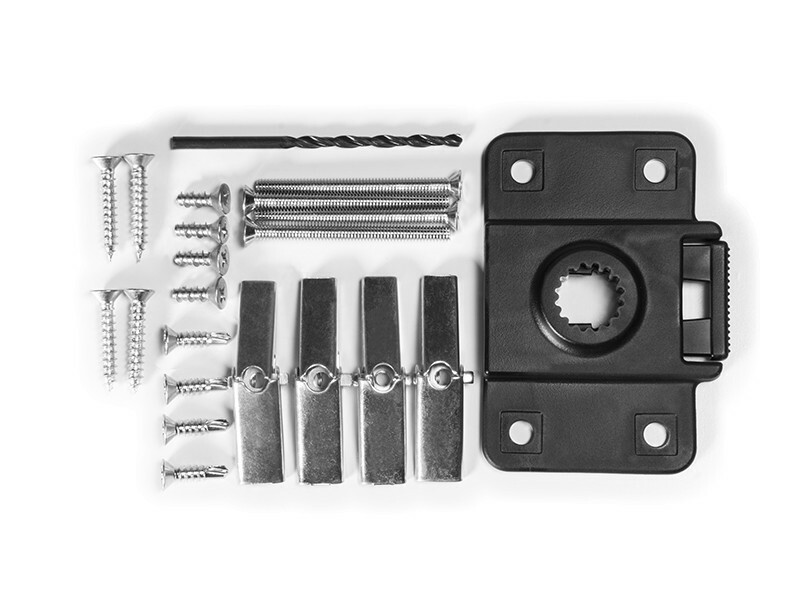 The Modular Holster System is the most innovative and advanced holster on the planet. Effortlessly shift from an inside-the-waistband (IWB) holster to an outside-the-waistband (OWB) holster, or from a shoulder holster to an ankle holster, all dependent on the need or activity. Safely fasten your ShapeShift holster to almost any structurally sound surface with the ShapeShift Holster Mount. 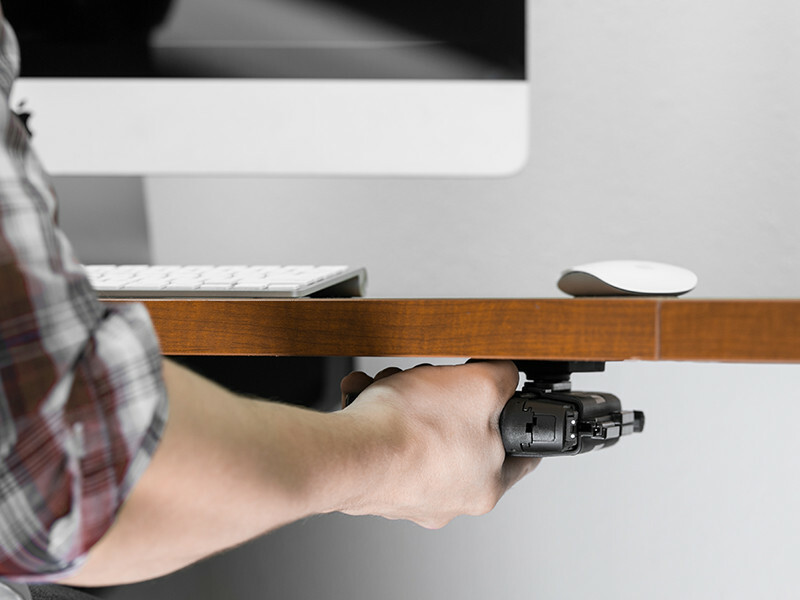 This includes a desk, bed, wall, car holster, or pretty much any compatible surface. Quickly swap between holster methods with the effortlessness of a button. Transfer your firearm from your holster of the day to your bedside at the end of the day, and be ready to go the next day again with a straightforward design. The ShapeShift mount uncomplicates your life, allows you to save time, money and space. To use your holster mount with the ShapeShift system, simply attach it to the surface of your choice, unattach the shell of your current ShapeShift holster, and attach it to the mount. 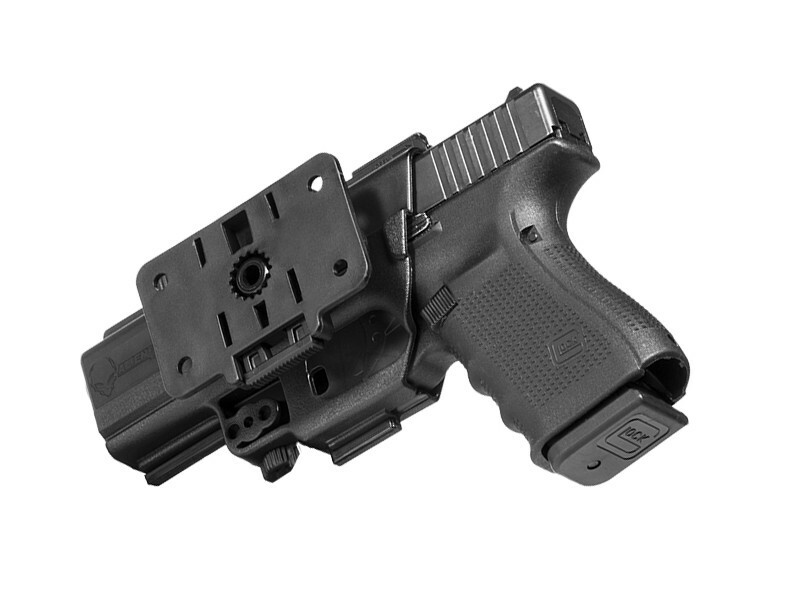 The holster mount allows for 360 degrees of cant, in 12 degree rotations. This will maintain your desired cant, so holstering and drawing your firearm will remain consistent with your holster. 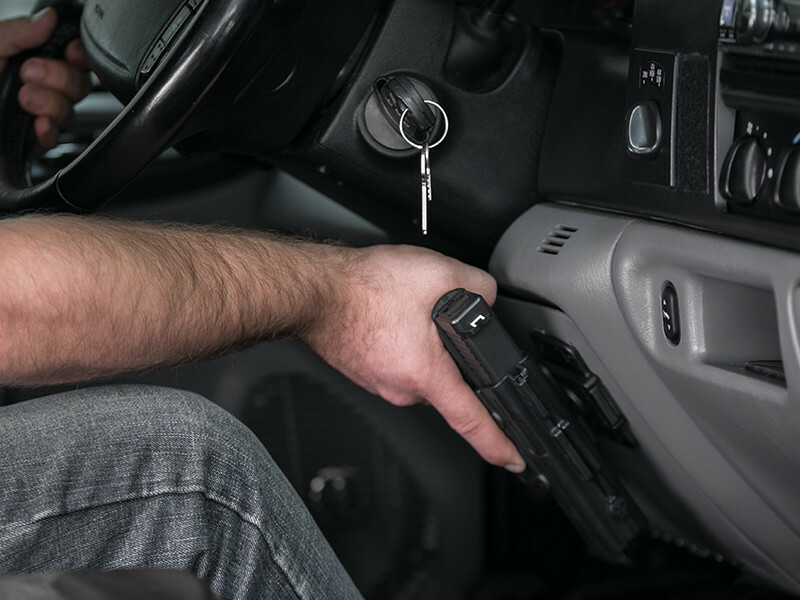 Experience peace of mind by keeping your firearm in a safe and ready position. 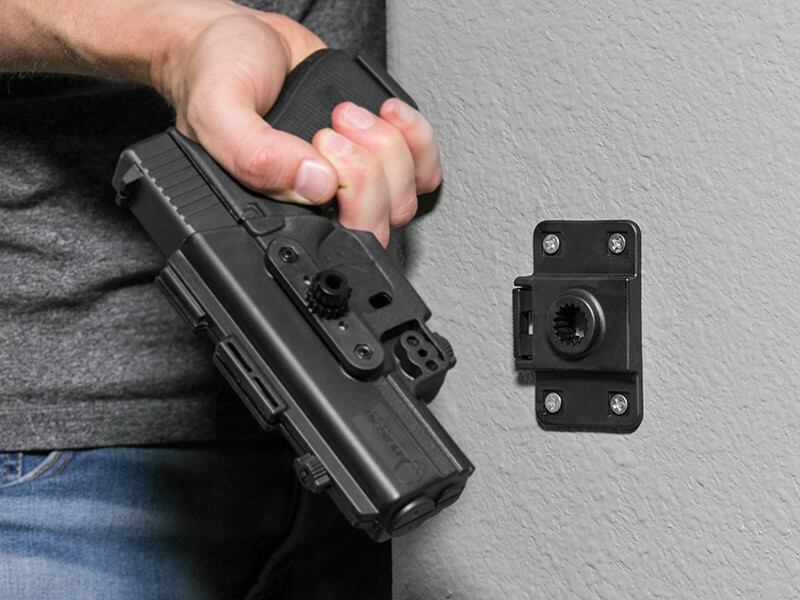 The next-level holster mount is built to last with durable materials and hardware, and it comes with a Forever Warranty and a 30-Day Test Drive. This ShapeShift Holster Mount and ShapeShift Modular Holster System are both made exclusively in the USA, and can’t be found anywhere else on the planet.